SPS Ideal Solutions is a pioneer its field. They have fabricated several types of roll racks and other industrial racks. 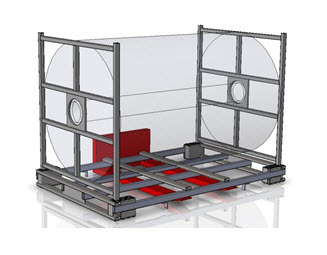 They have designed a unique design of roll racks known as Econo Roll Raptor™. This rack is fabricated using steel. By eliminating wood in their designs, they have made their industrial roll racks robust and sustainable. 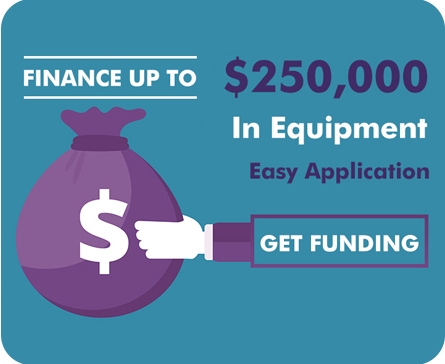 With technological advancements, these racks have specialized features that allow the user to save on operation time. The pallets have vertical stacking tabs that align top to bottom as the pallets are stacked empty. In certain roll sizes the end panels can be laid flat on the pallet decks. The vertical tabs engage the flat end panels to prevent sliding. When the end panels do not fit on the deck, a steel Return Crate orients the ends vertically, like a bicycle rack. Either design is ergonomically better then handling wood pallets and MDF end boards. Strap the roll to the pallet vertical straps. Pallet Size: 66″ x 42″ x 5.13″ Weight: 111 lbs. End Boards Size: 42″ x 40″ x 1.5″ Weight: 38 lbs. Roll width variance of 10″ is available. The teeth on the tubular ends are laser cut to engage the expanded metal on the upper and lower corner surfaces. The Econo Roll Raptor™ provides users with 7 – 10 times higher ROI as compared to MDF end boards and wood pallets. Econo Roll Raptor™ – designed for performance oriented business owners with sustainable material goals! The ‘return crate’ provides the end panels of the Econo Roll Raptor™ with oriented storage. This trademark feature developed by SPS Ideal Solutions ensures reliable and orderly storage of rolls. Completely compatible with the Econo Roll Raptor™. The racks are powder coated for years of protection from corrosion, and will be durable for many cycles of use. The following features of the ‘return crate’ for the Econo Roll Raptor™ provide the user with remarkable ergonomic support, which helps him increase his productivity by a great extent. The end panels are located at an angle. 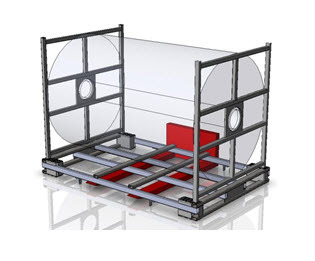 This allows for easy loading and unloading. For additional containment, a plastic strap or stretch wrap can be used. ‘Finger locating spacers’ provide a safe working environment, as well as allowing users to function better. These return crates are extremely versatile in application. They can be used with a single roll raptor or with multiple roll raptors loaded on a trailer. They can also be used when empty roll raptors are stacked one on top of the other. The return crates are designed to perfectly nest with the tab stack feature of the Econo Roll Raptor™.